Added open in Safari to iPhone Share Sheet. Replaced Home with Single Square for Settings View. URL Field Will Clear Text When You Tap It! Split Tabs into iPhone and iPad Sections. Made it so share sheet follows theming rules. Download uSurf for free for iOS! iTunes 11 is great. That’s really the only thing that has to really be said but I will give sort of a mini review right now for all. The design is amazing. I love it. Actually I think it is really the first major change to the design of iTunes ever. Yes there has been features added but never a real redesign. This is a complete redesign and it’s great. The mini player was really worthless in the other iTunes. Now it’s great. You can search for songs see the next song’s in the playlist, repeat basically everything. That’s it for the Mini Review of iTunes 11. I hope you enjoy it! New iPod Touch launching in 3 weeks? 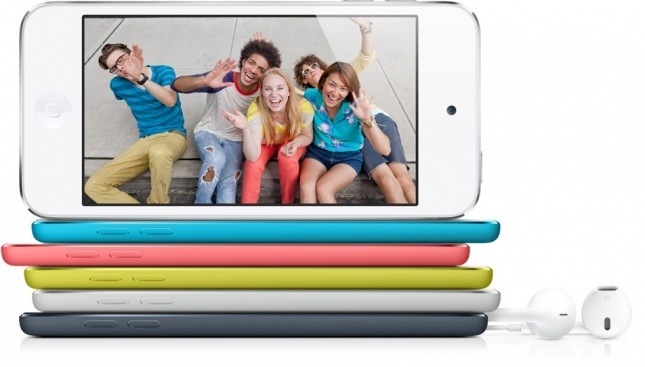 The new iPod touch was announced alongside the new iPhone 5 almost a month ago. However we never got a release date for the device is still unknown. Apple gave the vague date of October. However we know a little more of when we can get our hands on Apples newest and best iPod Touch. The device could be launching in 3 weeks according to people who have pre ordered the device with shipping times being “3 weeks”. The new iPod touch comes in many colors has a new wristband. The new iPod Touch also comes with a new A5 processor and has Siri built into it. The design is new also and the camera has been greatly improved. When I saw minecraft was coming to iOS yesterday I was pure excited at all the possibilities. Some disappointing but more great than everything. The best thing? 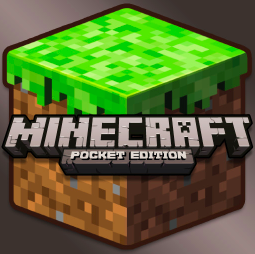 You don’t need a minecraft account… For the full review hit the break! Today is the 10th birthday of the product that has changed the whole way we look at music and how we looked at personal devices for ever. Even today the iPod is still amazing device and we have gone through so many versions. From the original click wheel iPod to the newest iPod touch you cannot denny it has been one of the most revolutionary device yet… And no one has been able to beat it in any category. 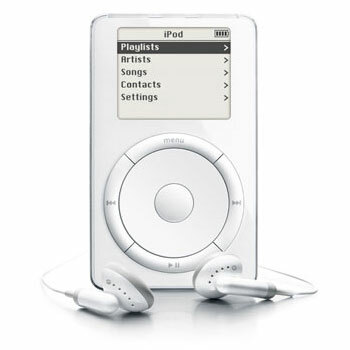 Happy Birthday iPod. You have changed everything.